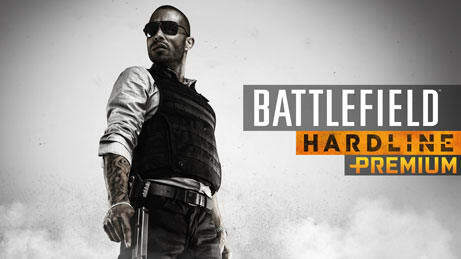 Get ready to wage a new war, on a new Battlefield in Battlefield: Hardline on PlayStation 4, Xbox One, PlayStation 3, Xbox 360 and PC. 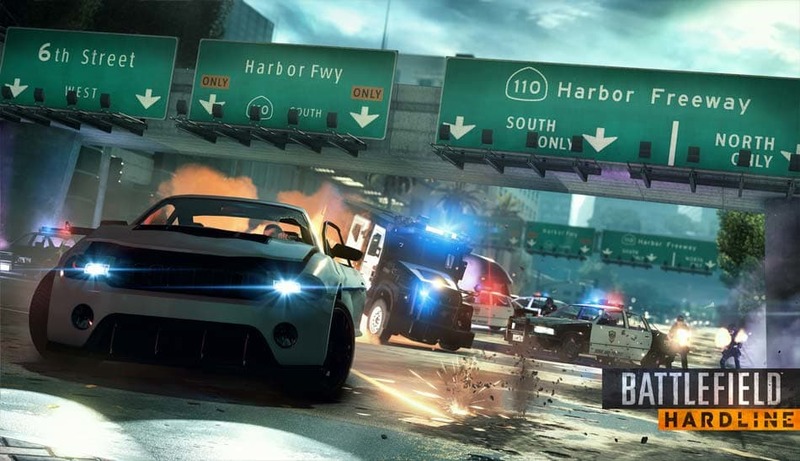 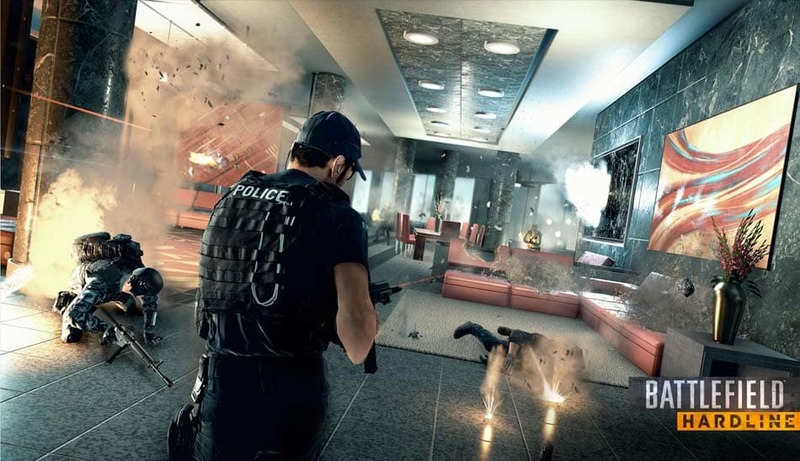 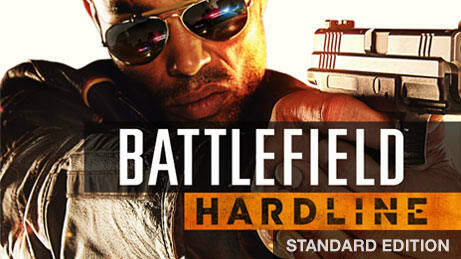 Battlefield™ Hardline is a first-person action game set against the backdrop of the battle between cops and criminals. 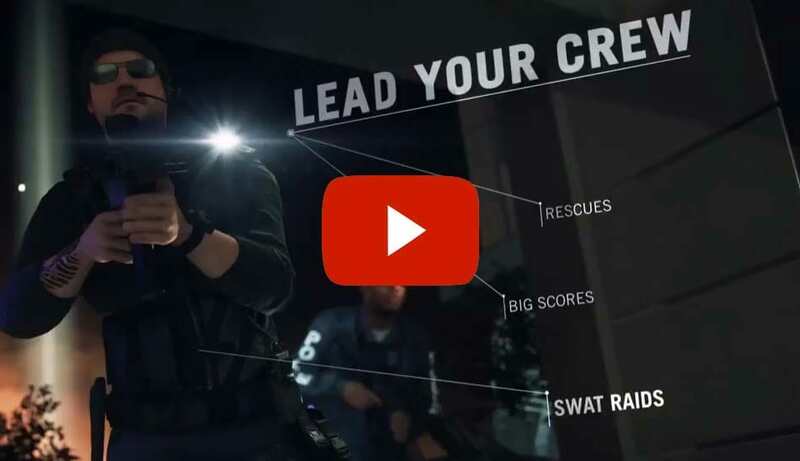 Experience a visceral single-player campaign where you'll become Nick Mendoza, a young detective seeking revenge against once trusted partners on the force. 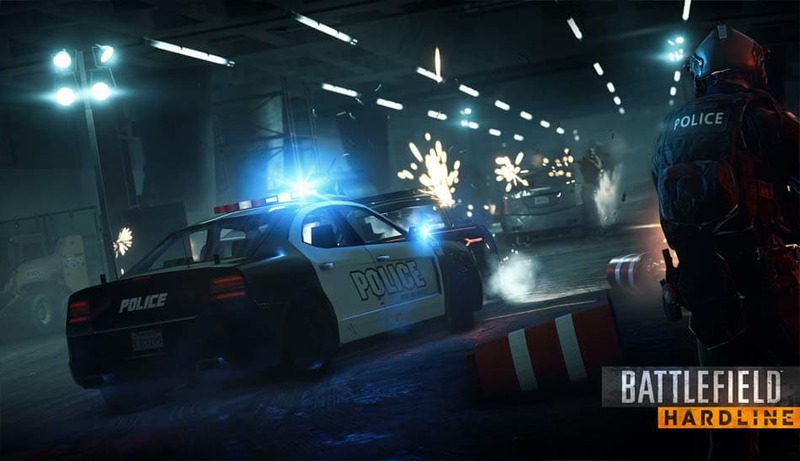 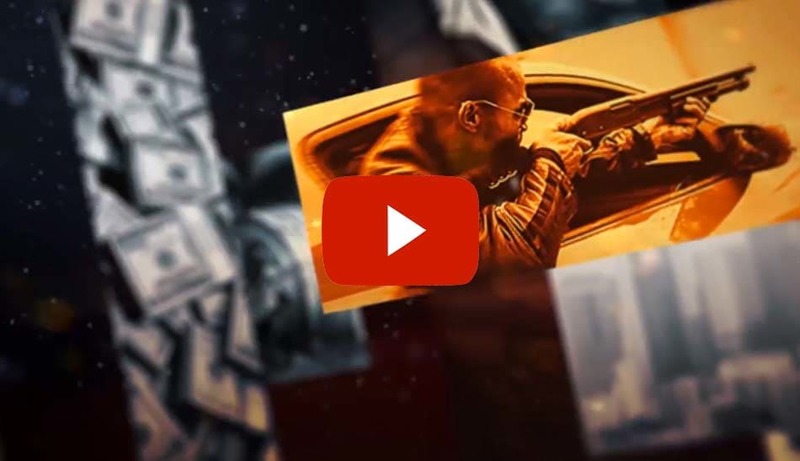 Or drop into the mutliplayer combat online where you'll hunt criminals, raid vaults, and save hostages in new cop and criminal inspired modes such as Heist and Rescue. 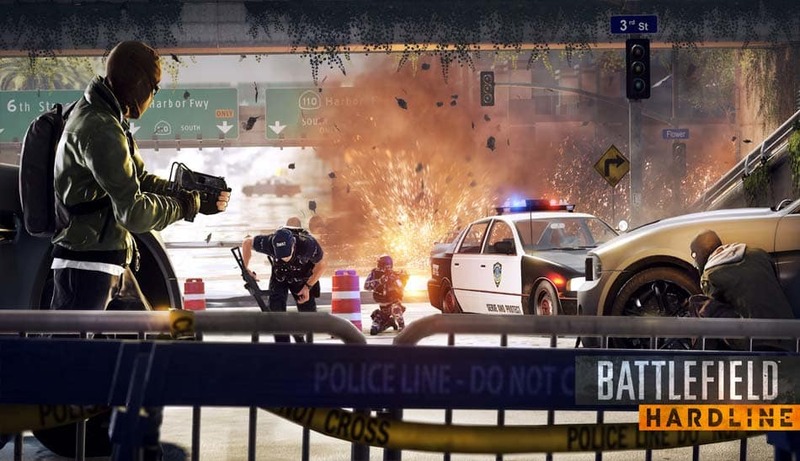 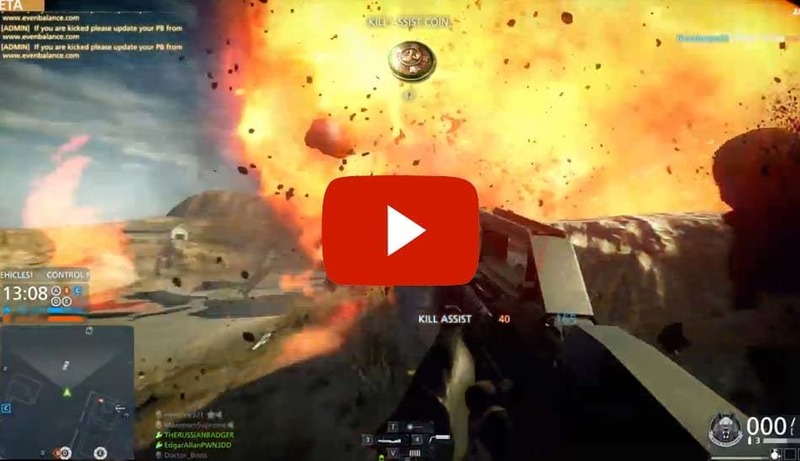 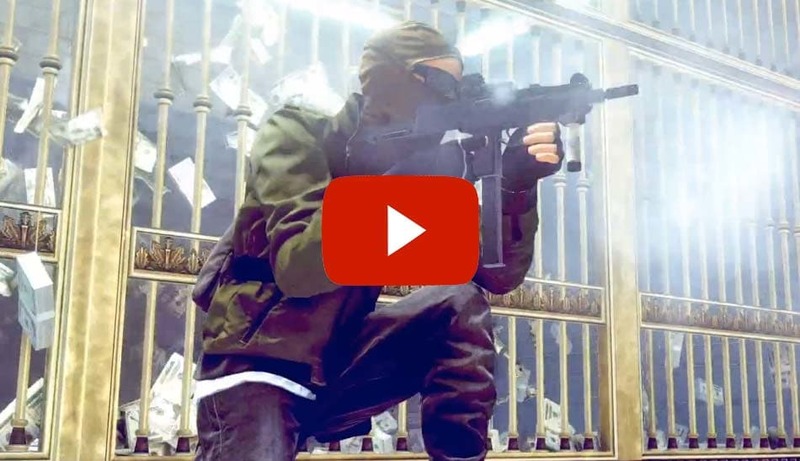 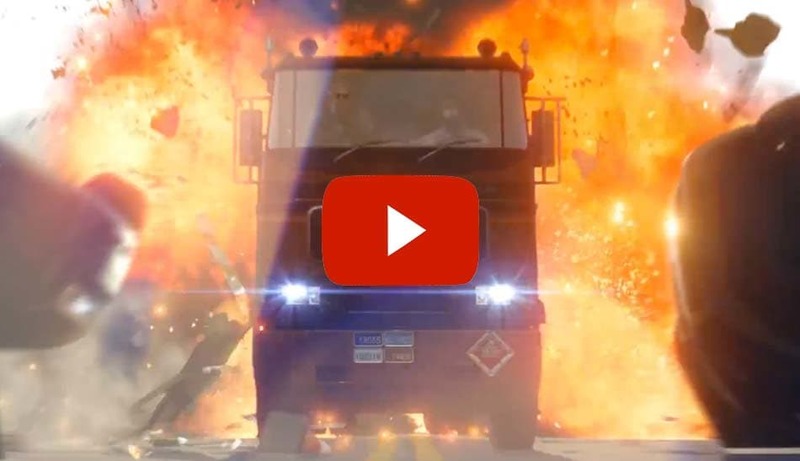 Battlefield: Hardline gives you all the tools you need for complete chaos! 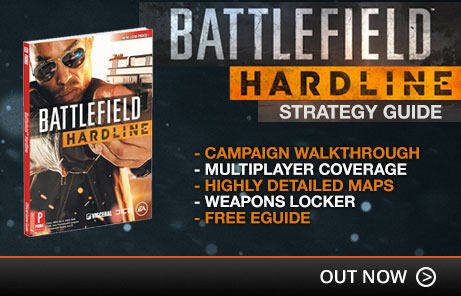 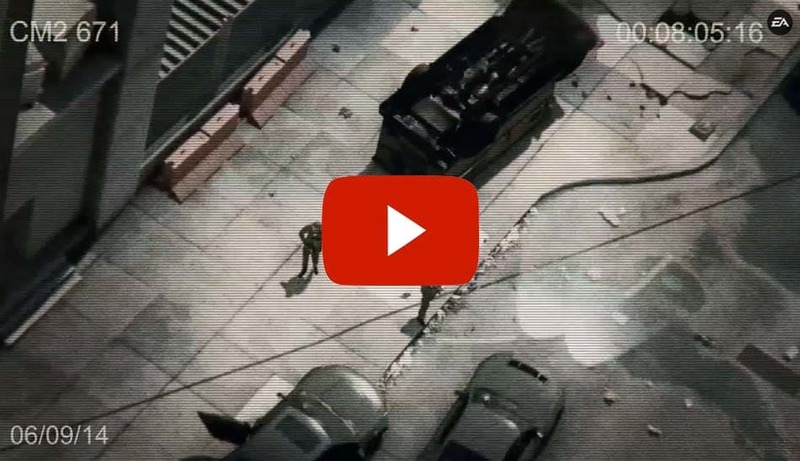 With destructible environments you'll be able to alter the state of the battlefield with one, well placed, shot! 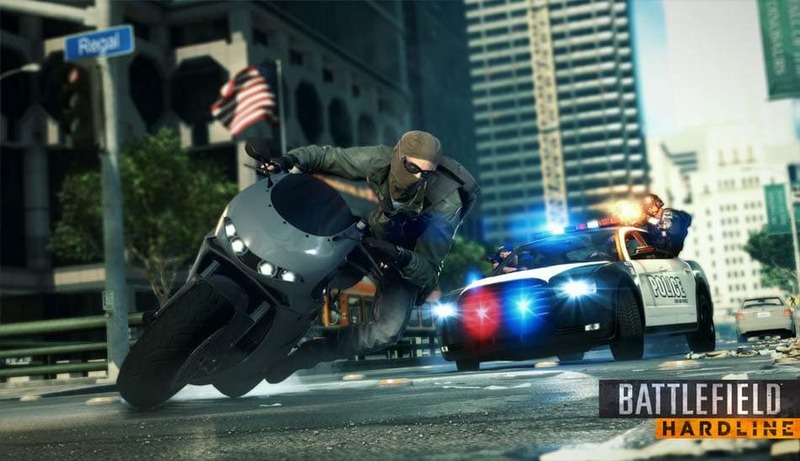 Hop into one of the many vehicles available, including the likes of cars, helicopters and motorbikes which bring a fast and intense pace to the battle! 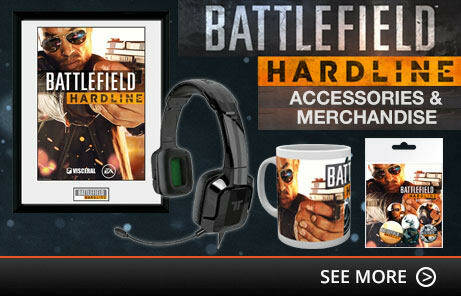 You'll also have access to a wide array of military-grade weapons, from shotguns to snipers! 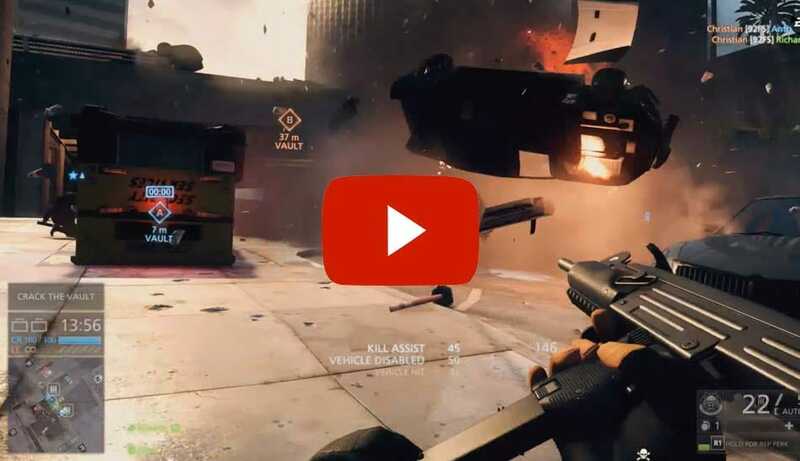 In addition to this, you'll also have access to a host of gadgets which can be used anywhere on the map, allowing for chaotic and unpredictable combat! 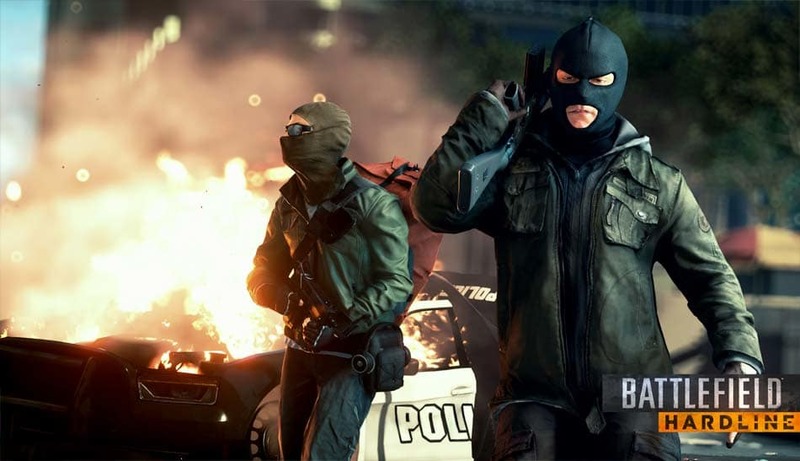 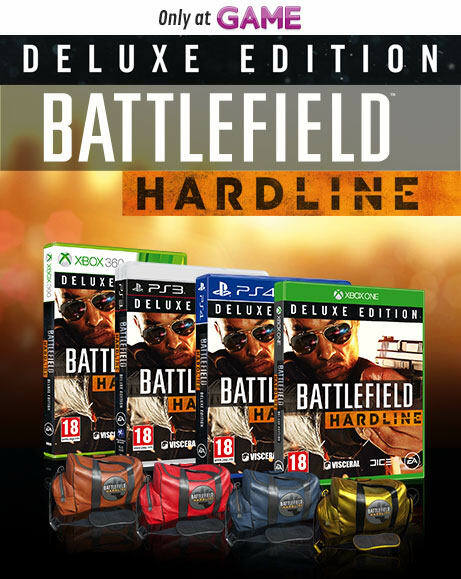 Preorder Battlefield: Hardline today and enter the war on crime! 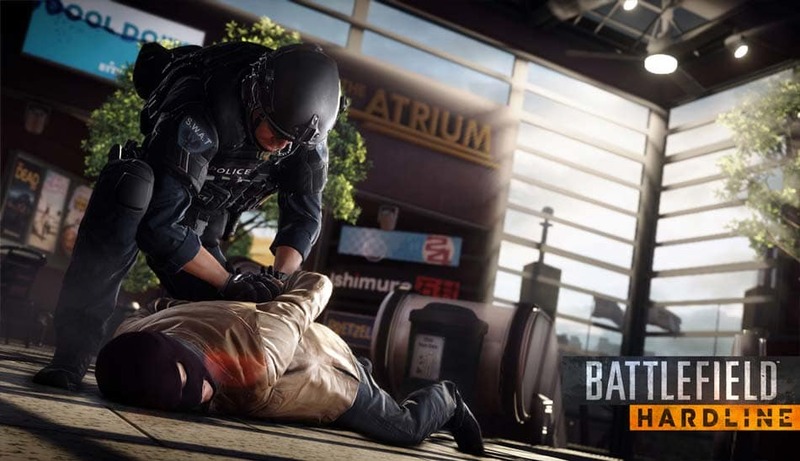 Dive into the war on crime as Battlefield Hardline delivers a fresh singleplayer campaign, accompanied by the ever impressive online mulitplayer modes!